Part No. GPU-200 In Stock Fedex orders placed now will ship on April 23rd. 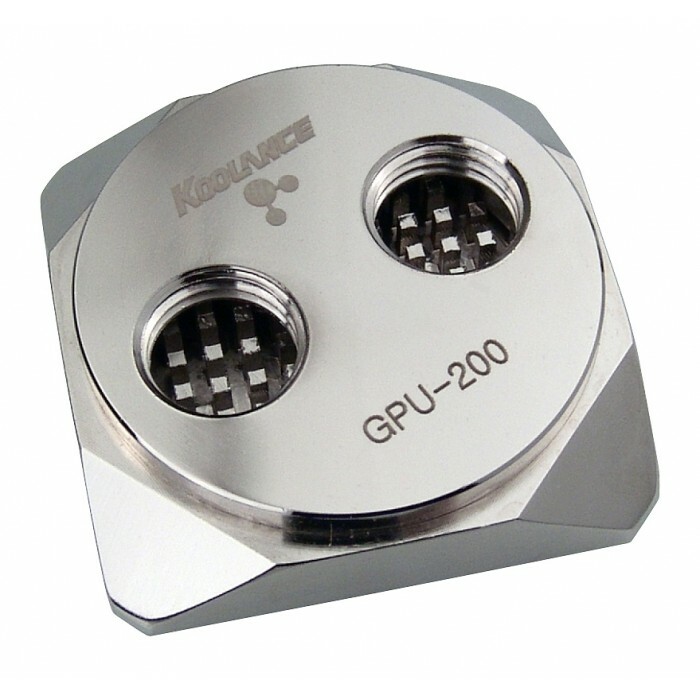 The GPU-200 is a general-purpose block with a square peg array internal structure. 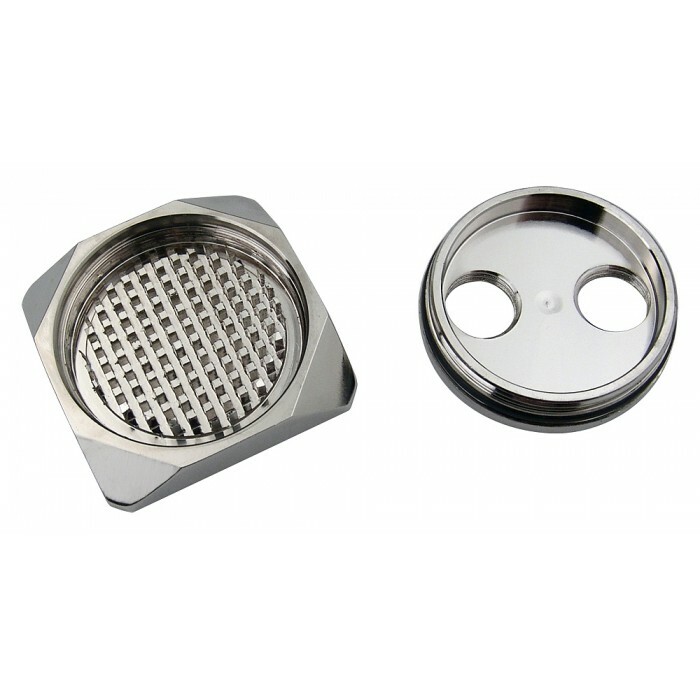 The cooling area footprint is 45mm x 45mm (1.8in x 1.8in). 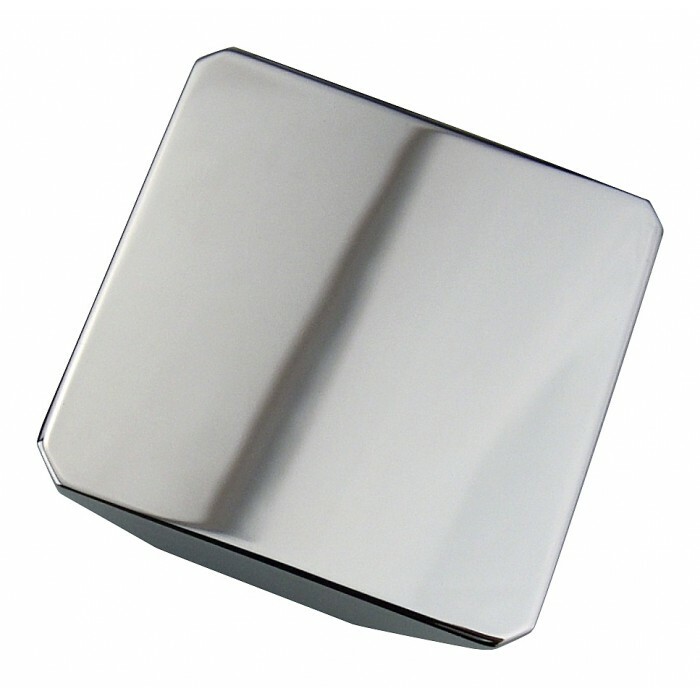 Materials include a copper cold plate, brass top, anti-corrosive nickel plating, and EPDM o-ring. 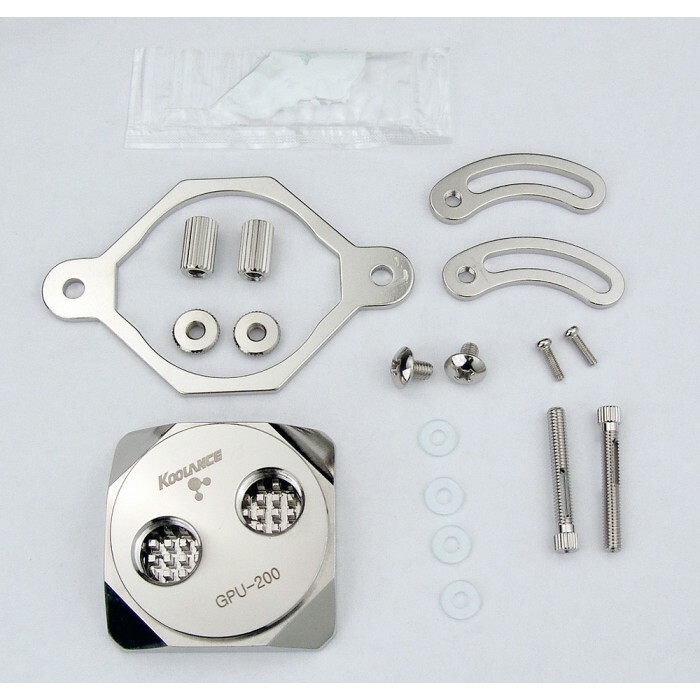 G 1/4 BSPP (parallel) thread. 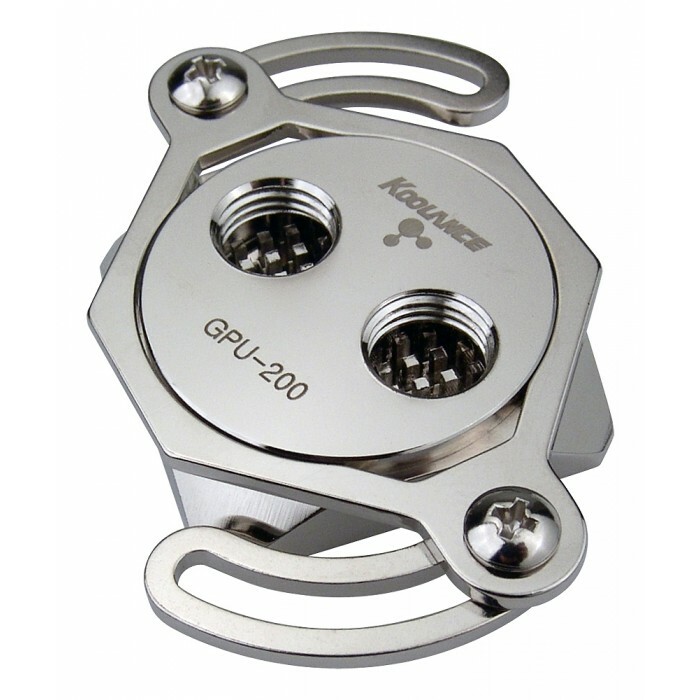 The included bracket adjusts for diagonal mounting hole distances from approximately 65mm to 124mm (2.56in to 4.9in).